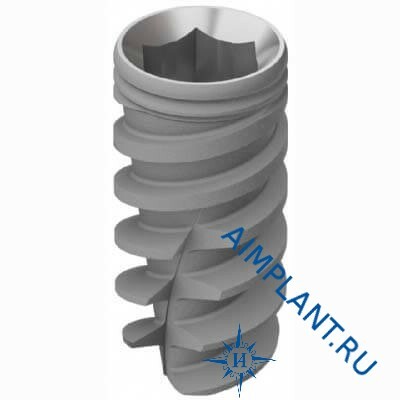 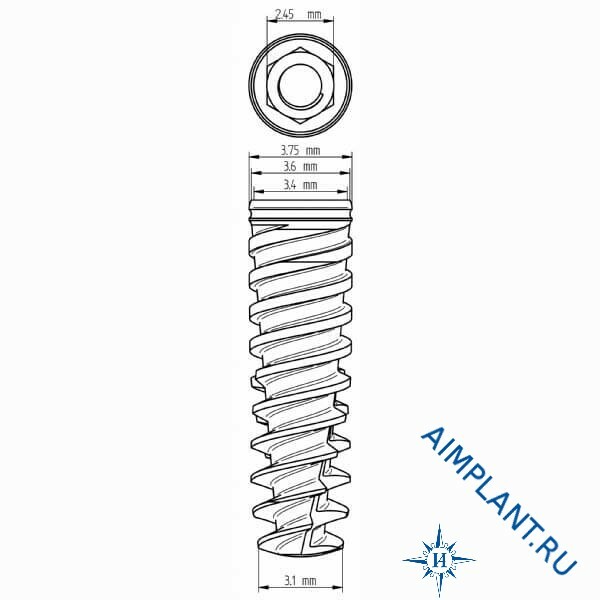 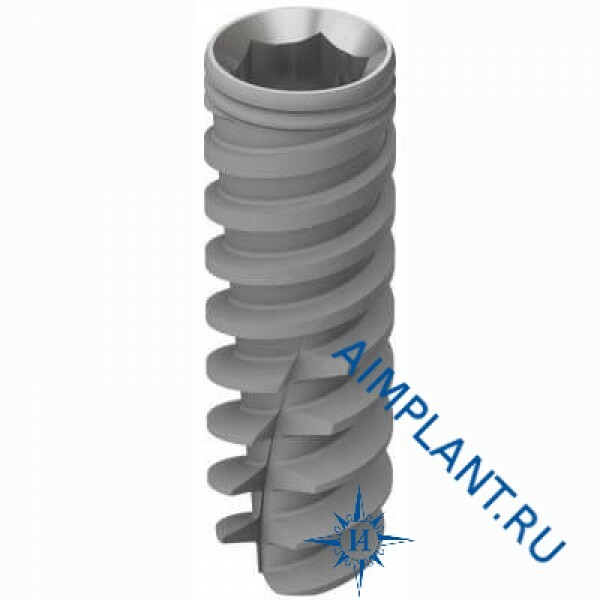 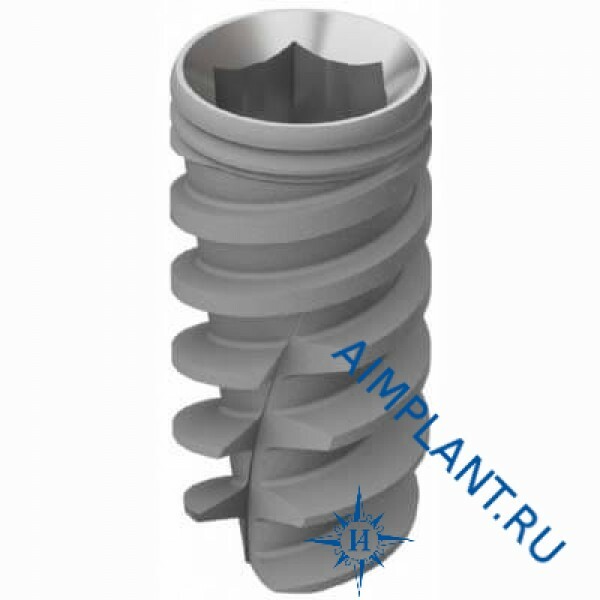 Spiral, conical self-tapping implant with internal hexagon and convergent neck. Unique design provides the safety of bone and soft tissue. The neck of the implant in the form of a cone prevents resorption of the alveolar crest and facilitates the attachment of the mucosa around the implant neck.